NOTE: If you are picking up this kit, please send an email now to sales@amongfriendsquiltshop.com to communicate this to us. Please put AUTUMN LOVE KIT in the subject line, otherwise, shipping charges will be added. 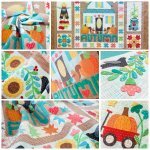 Kit includes the fabrics for the top and binding for this 74'' x 84'' quilt by Lori Holt of Bee in My Bonnet from her Autumn Love fabric collection. Instructions will be available on her blog on August 20, 2018. 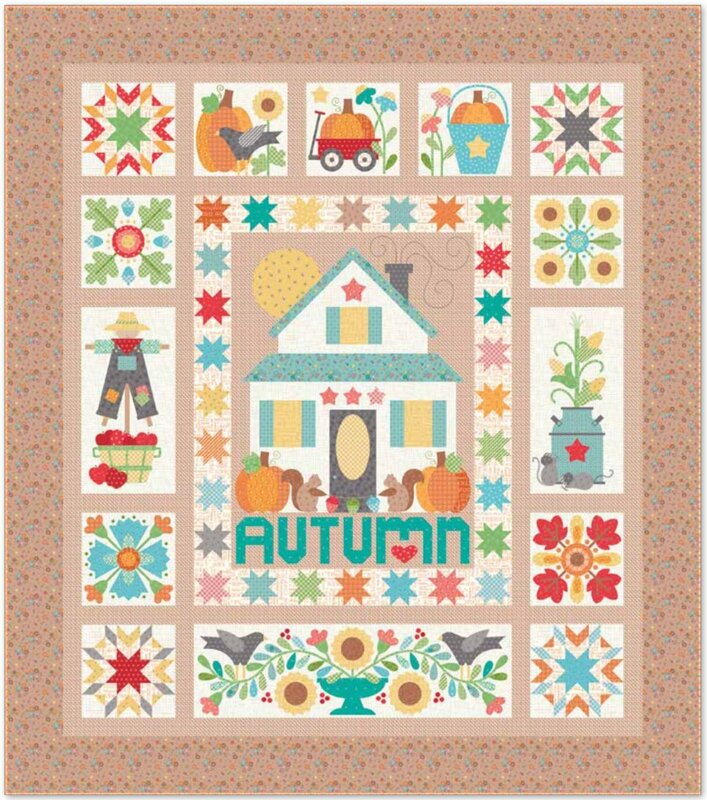 You will also need to purchase the Autumn Love template set. Embellishments not included in kit. Kit price is $ 229 and is non-refundable. Kits will be available for pick up/shipping by August 10, 2018.